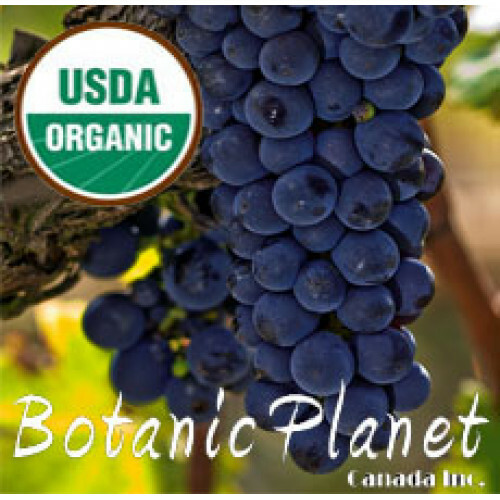 This oil is obtained from the seeds of grapes cultivated in the Central valley of Chile. The oil is extracted without solvents or any kind of chemical processing. The oil is obtained by cold pressing followed by a thorough filtration, maintaining the components of the oil.